Gorgeous large home in gated community. 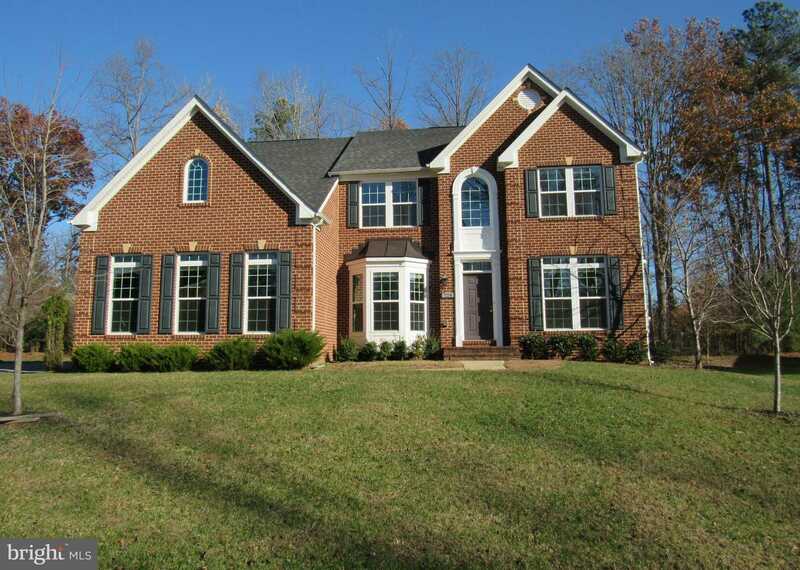 Open floor plan, 3 finished levels, granite counter tops, walk our basement with wet bar. Please, send me more information on this property: MLS# MDPG272440 – $545,000 – 724 Bleak Hill Place, Upper Marlboro, MD 20774. I would like to schedule a showing appointment for this property: MLS# MDPG272440 – $545,000 – 724 Bleak Hill Place, Upper Marlboro, MD 20774.